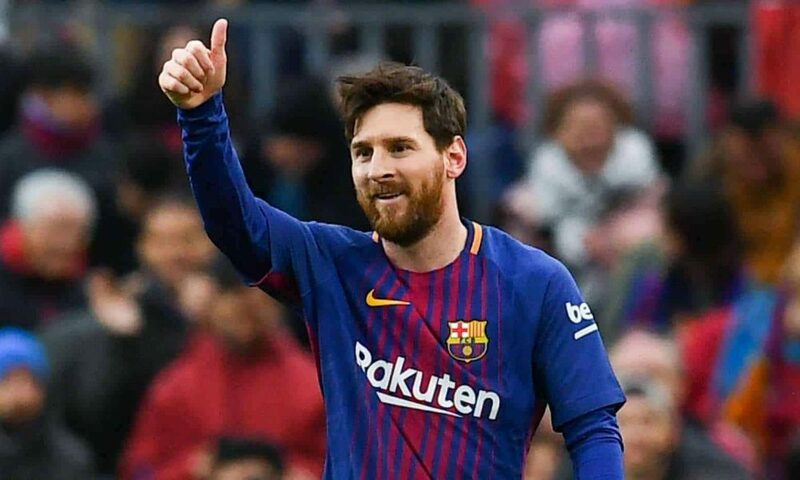 Barcelona president, Josep Maria Bartomeu, has revealed that the club’s recent transfer activity has been with the retirement of Lionel Messi in mind. Brazilian duo Arthur (22) and Malcom (21) were also signed in the summer. Bartomeu says their additions is to prepare the squad for the day that Messi decides to leave.